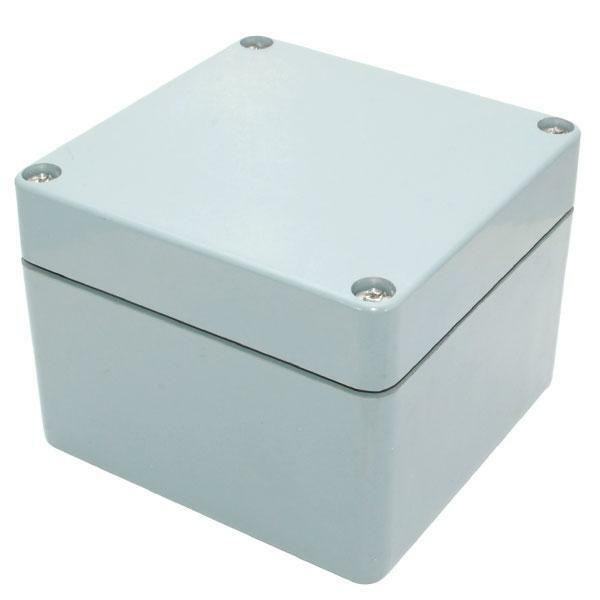 A multipurpose fiberglass reinforced polyester enclosure with a detachable lid is ideal for use as junction boxes, control panels and switches in indoor or outdoor applications. Structural and mechanical properties meet NEMA 4X standards, IP66 protection rating fitted with a water tight neoprene gasket seal. Approximate size: 4.72" x 4.80" x 3.58"
When cable glands are used, suitability and temperature range must be chosen according to application; glands must not reduce the degree of protection. Sold separately. See chart for recommended cable glands.